It is not only a problem with Fallout 3 but every other open world game where you spend weeks saving the world only to find that it abruptly ends. Many players have a habit of reserving some of the side missions for a later time. There may even be activities that you like to do but the story wouldn’t allow you to. 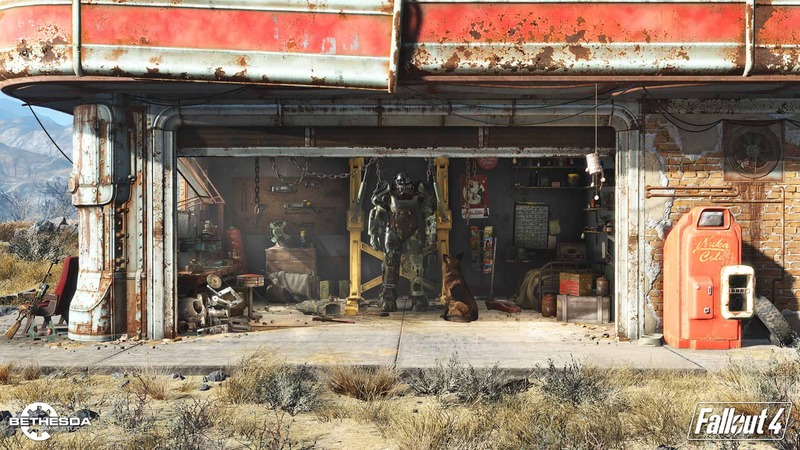 Bethesda has an answer that will make every Fallout 4 fan happy. In Fallout 4, there is no end at all even after you finish the main storyline. And, players can continue to explore the huge wasteland they have created and keep levelling without any obstructions. Level cap was just 20 in the last game which could be boosted with expansion packs and the New Vegas offered up to 50 when all the packs are bundled together. However, Fallout 4 dares to be different in every possible way. We are not sure whether this could have an impact on the gameplay elements yet. Earlier, the game’s producer claimed that even after clocking in 400 hours, he’s unable to complete all the side quests. When you buy the title, it is probably going to be a worthy investment with so many hours of game time. The game launches on Xbox One, PS4 and PC on November 10.